As founding chairman of the National Crime Authority and the head of various Royal Commissions dealing with drug trafficking, the activities of the Nugan Hand bank and illegal police phone tapping, Don Stewart has presided over some of Australia's most celebrated criminal investigations. 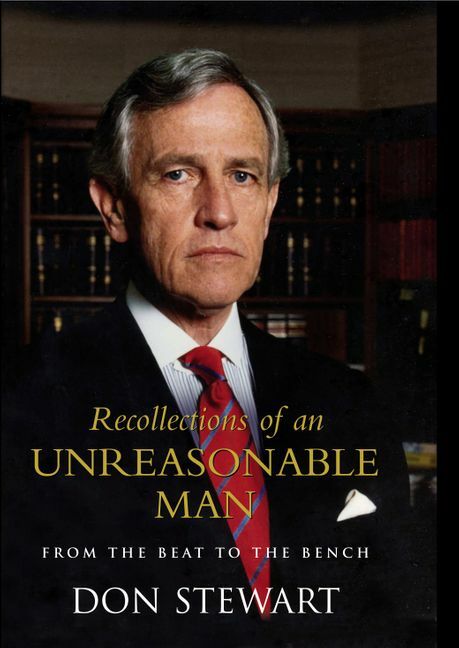 An engaging and refreshingly honest autobiography from a man who has witnessed all areas of the law. Don Stewart is a retired High Court judge who oversaw some of Australia's most notorious criminal investigations.